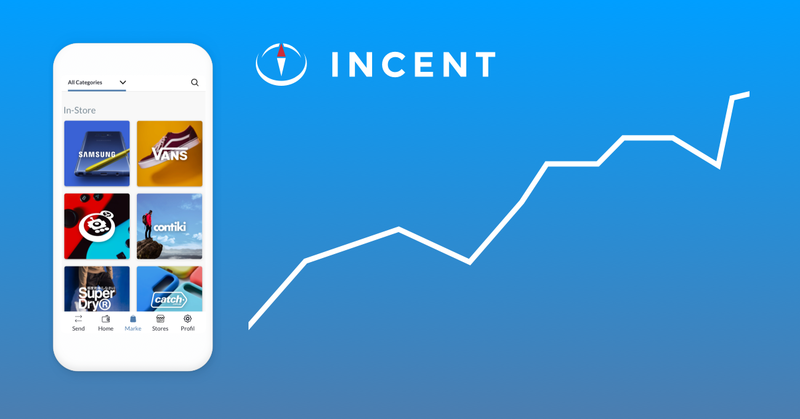 Incent - a universal rewards program like no other. Rewardmob - Blockchain powered Mobile eSports platform in a $1B+ Market. RewardMob is the first Mobile eSports platform built on Blockchain technology. Our decentralized Peer-to-Peer exchange built into our app allows users to trade RMOB tokens directly with other players instantly. Xanderian Institute is a decentralized educational institution. Learn more below. A Gamers Coin is a token built on the Waves Platform blockchain. It is the future bridge for online payments in a game. 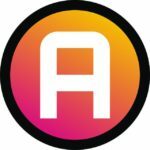 Auctionlance is a P2P freelance marketplace built on the Waves blockchain. 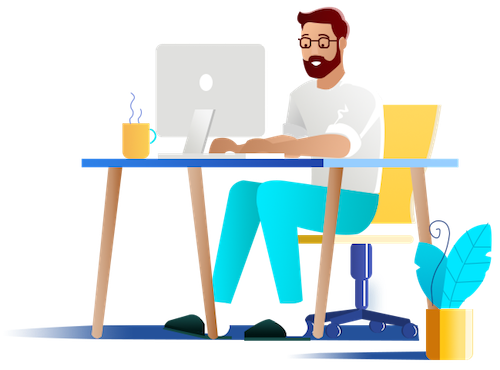 Easily find freelancers and pay with crypto of your choice. Nami/NAC is the internal token of Nami.trade - a decentralized trading broker. flexpay.click is a BRL (Brazilian Reais) Gateway to FBRLT (Brazilian Tokenized Reais) - Brazil is the fifth largest cryptocurrencie market in the world. flexpay.click will administer StableCoin FBRLT as transparently as possible. You can visit Holi wishes blog to know about more in this matter. Hi, I have just completed an application to register documents hash on waves blockchain in order to catch a priority date. The project will be available on github soon. Greetings to you dear friends and colleagues! I do believe in our further collaboration as soon as possible! Our team created a project Bitmonsters. The most important, we already received payments in cryptocurrency. No doubt, We are looking for opportunities for integration of platform functions with other projects. Particularly, Wavesplatform moreover, we are ready to consider proposals and possible forms of cooperation. The Crypto winter is going to stop! The market is going to become strong. Viable projects and solutions will be involved in successful actions. Hello guys, we have a pkatform where you can hire and pay freelnacers with WAVES. Hello Jim_Marion! No problem in accepting tokens “waves”. My guys will do it faster than the bullet flies))) The question is expediency and liquidity, maybe there are other options? Surely, Waves and its child tokens are accepted on our desk! We have multitude of freelancers!